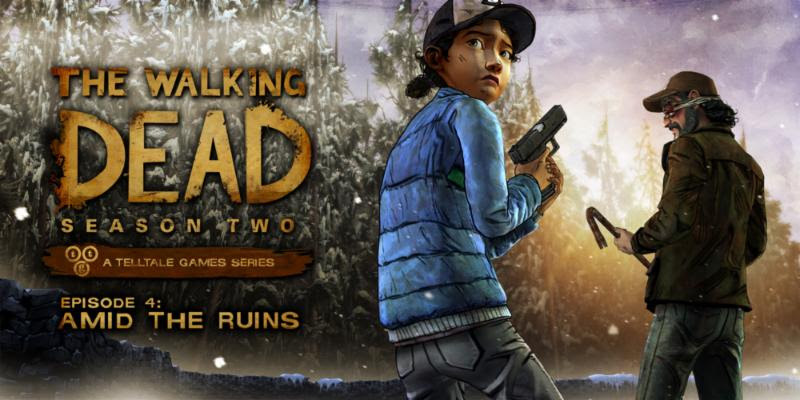 The penultimate episode of The Walking Dead Season 2 is now with us. Can ‘Amid the Ruins’ keep the season on track or will the walkers take over? As always, our reviews are pretty much spoiler free so even if you’ve yet to jump in with Clementines story, it’s safe enough to check out our thoughts. 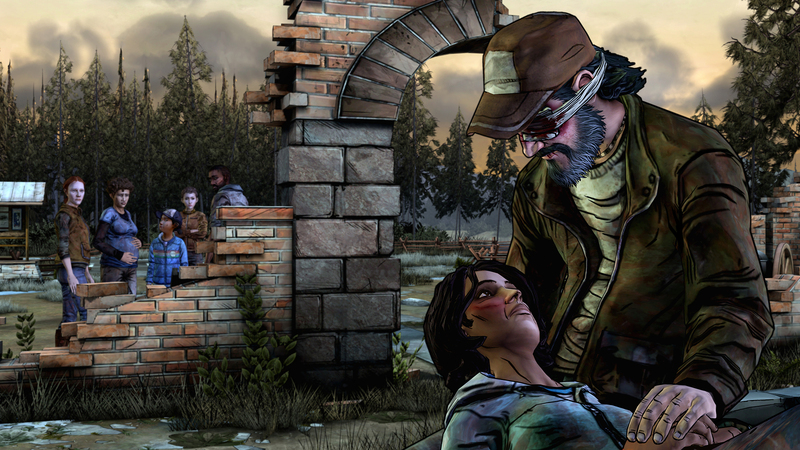 The Walking Dead Season 2 is however one of the greatest video game tales ever created and so you really should have boarded the good ship TWD way before now. Season One was a brilliant affair but Season Two has seen things step up a notch both in terms of emotive storytelling and indeed decent gaming time. And that storytelling continues, albeit at a slightly slower pace, in Episode 4. Kicking off in the middle of a zombie ruckus, the group that Clementine has been left with starts fragmenting even more than usual. Arguments and love interests set in and it’s not long before they need to find a new home, if only to house the latest addition to the group. 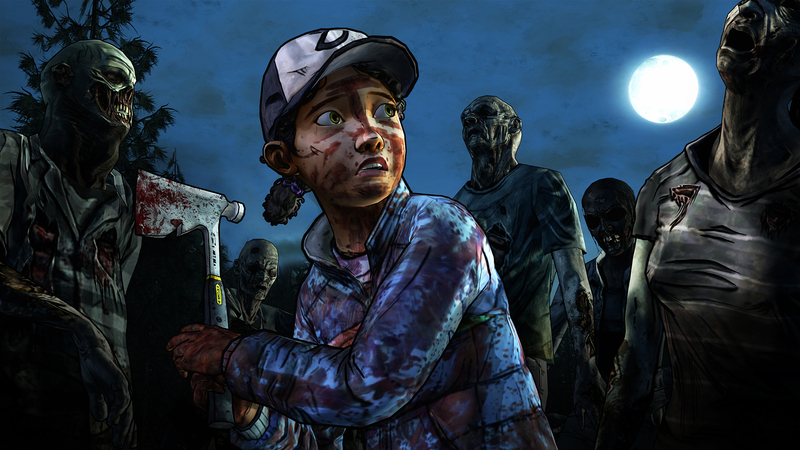 Much of the episode focuses on Jane and her relationship with Clem and the other group members. She’s not the easiest character to follow and her hidden side always sees you having to second guess the way things will pan out. There are plenty of opportunities to send the story the way you wish but in the end, you’re always going to get to the same climax; one that is good, but not quite up there with the suspense and anticipation that left us at the end of both the stunning Episode 2 ‘A House Divided’ and the decent midterm Episode 3 ‘In Harm’s Way’. Whilst ‘Amid the Ruins’ is a good solid episode with a decent storyline, it suffers from something that isn’t of it’s own doing. The last couple of chapters have had everything; a mad man, loads of zombies, action galore and plenty of avenues to explore, whilst this one has lost many of those things including the seasons main antagonist and one of the most important players in the game, Carver……and the loss of Carver hits this chapter hard. Other than the first 15 minutes or so, the main action is sporadic, instead seeing us running through many a quiet reflective moment or two. In fact, the start and very end excluded, there isn’t an awful lot to write home about throughout the middle 70 minutes of game time. Thankfully Telltale Games have seemingly ironed out the stuttery cut scenes and long loading times that have afflicted previous chapters of both The Walking Dead and The Wolf Among Us and so what we get now is a much more refined experience that is full of easy achievements. Make sure you ride the frequent stopping ‘Amid the Ruins’ for one reason and one reason only…to see exactly how much of a firework finale Episode 5 of The Walking Dead Season 2 is going to be! It promises to be stunning.